We have been successfully involved with many teams and individuals down the years. Having supplied bearings, fasteners and lubricants to winning teams in Formula 1, Le Mans and WRC as well as supplying many of the top GP2 teams, we know and believe we are the right choice for all. We pride ourselves on our professional attitude with passion, integrity and admiration for the sport we love and supply. We are #TheMotorsportSpecialists, working with the best, well-known and highest class Motorsport Teams in the country and in all global championships. We have a renowned understanding of the cars, engine, suspension and overall race engineering which gives us the edge to be the cut above the rest. It’s not all about the grandeur in the top global races, we strive to help teams reach their goals, win their races and become all the more successful. Supporting different classes and cars enables us to use our experiences for every team we work with; not just the high-class single-seaters or world touring champions, we are here to help race drivers and teams grow car technology, performance and results. Supplying Autosport Bearings and Components to all Sectors. 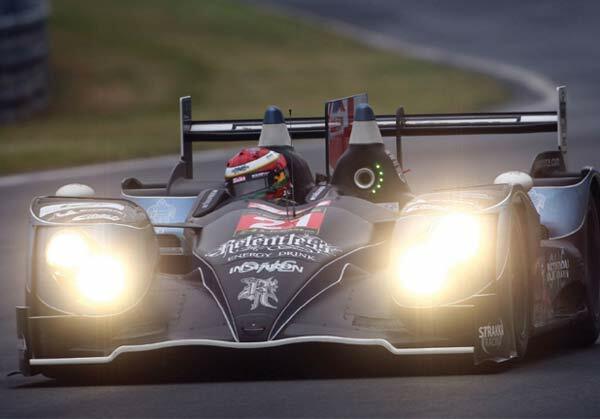 Having supplied bearings, fasteners and lubricants to winning teams in Formula 1, Le Mans and WRC and many of the top GP2 teams (to name a few), we can confidently say that we supply winning race parts. We don’t need to boast about our ‘growing’ or ‘unrivalled’ stock. We will have the part required for the job supplying products manufactured by NMB, Rose, Aurora, FAG, INA, NEO and Loctite, Whether you need Rod Ends and Spherical Bearings, Taper Roller Bearings, Needle Roller Bearings, Ball and Roller Bearings, Fasteners and Ancillaries, Ball Joints, NAS Bolts, K-Nuts, Oil Seals and O Rings, Circlips, Industrial Fasteners, Lubricants or Adhesives, be sure to keep our number handy or contact us. In no time at all, we can send parts same-day dispatch to anywhere in the world. We provide all our customers with exceptional service. Our unshakeable approach is to meet our customers’ needs promptly and efficiently. Whether it’s a large stock order, an urgent requirement for non-stock items (i.e. direct from manufacturers) or a technical solution to a specific application problem – we have the solution at ABC. 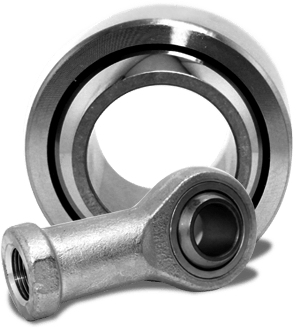 We have an immaculate service and technical knowledge to help you (especially with well-known rod ends and spherical Bearings) and we will always do all we can to give you the fastest delivery. We know how important and valuable your time is and we want to get you up and running in the fastest possible time. We can offer expert technical advice over the telephone; we are also able to give you an accurate quote and delivery cost during that call. Techies – see our technical data sheet area.